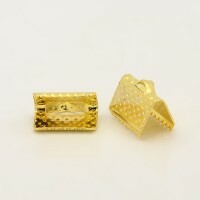 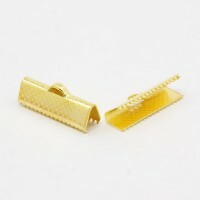 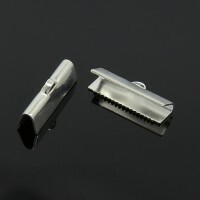 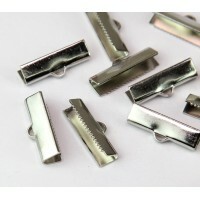 These shiny ribbon ends feature smooth, non-textured surface and longer than usual teeth for secure grip. 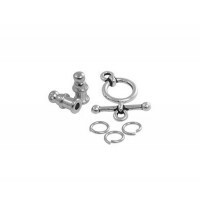 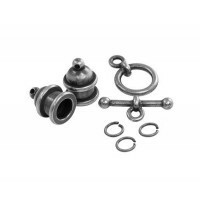 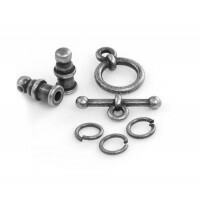 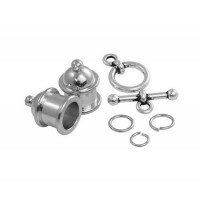 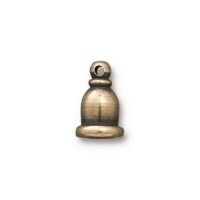 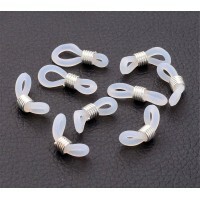 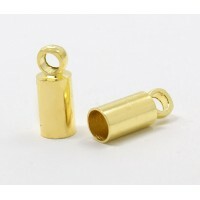 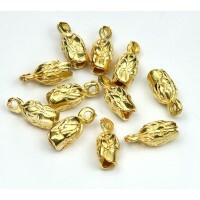 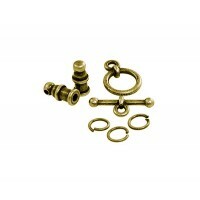 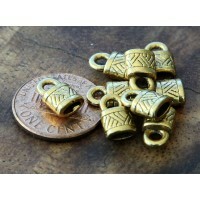 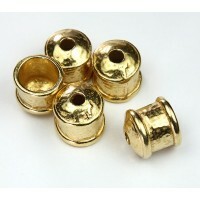 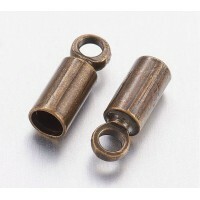 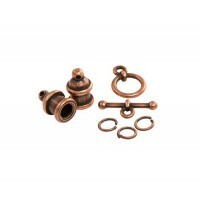 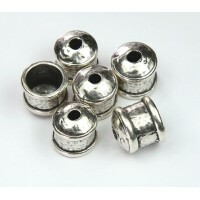 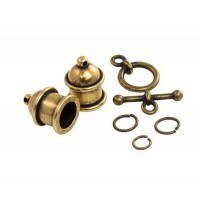 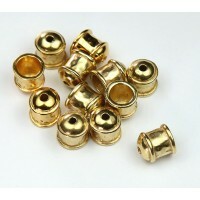 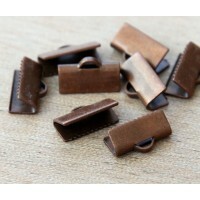 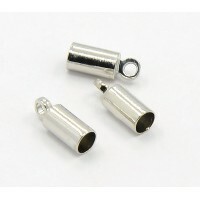 They are great to use with any flat stringing material up to 15mm or 0.5 inch wide. 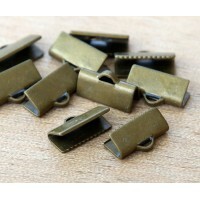 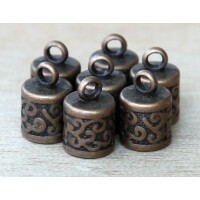 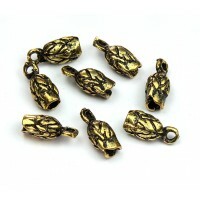 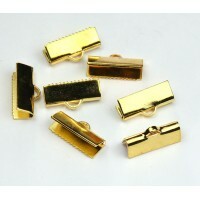 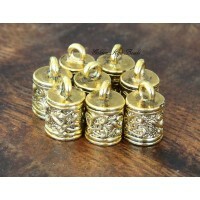 Due to being made from steel they will hold shape better than brass ribbon ends.